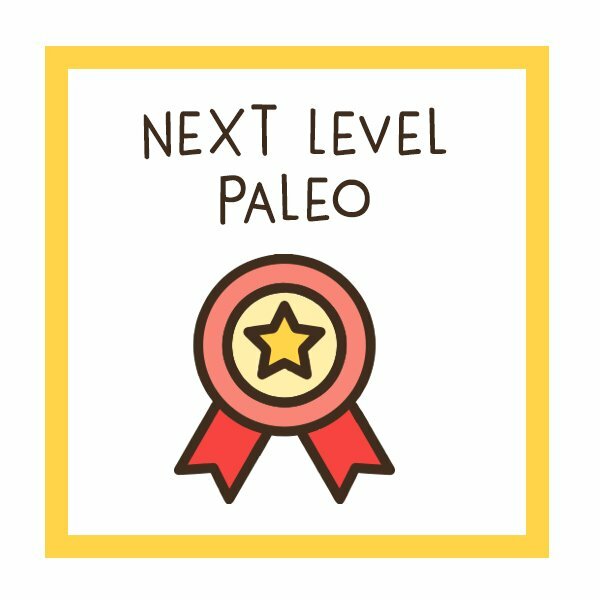 Can we improve upon the standard Paleo diet for diabetes? Over the past few decades, diabetes has reached epidemic proportions, skyrocketing from 108 million people worldwide in 1980 to over 422 million people today (according to the most recent World Health Organization data)! 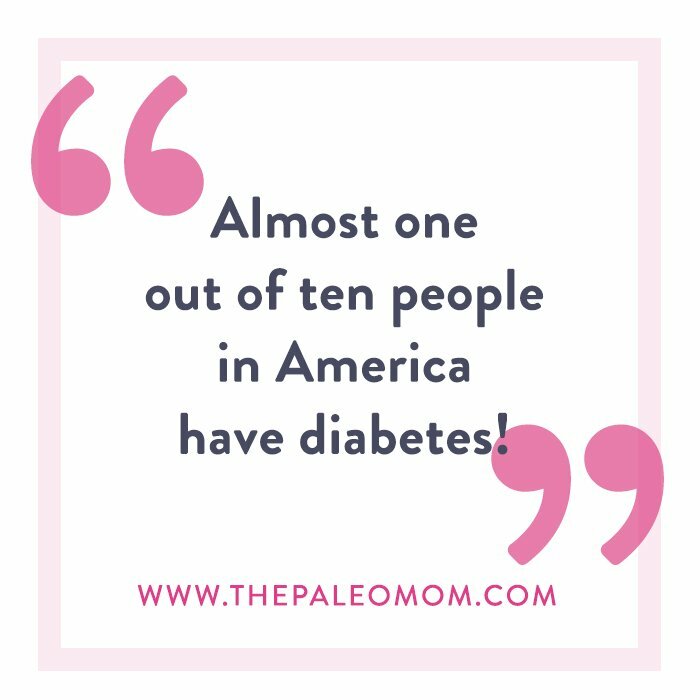 That includes 29 million people in the United States alone, which is 9.3% of the entire US population (yes, almost one out of ten people in America have diabetes!). And, if we think about all the additional cases of pre-diabetes and metabolic syndrome out there, those numbers shoot even higher. In fact, pre-diabetes is estimated to affect an additional 87 million Americans. How did we get in this mess? A combination of genetic and modern environmental factors created the perfect storm for type 2 diabetes, as well as autoimmune diseases like type 1 diabetes (type 2 diabetes happens when the body can’t properly use insulin, whereas type 1 diabetes involves the destruction of beta cells in the pancreas that produce insulin). 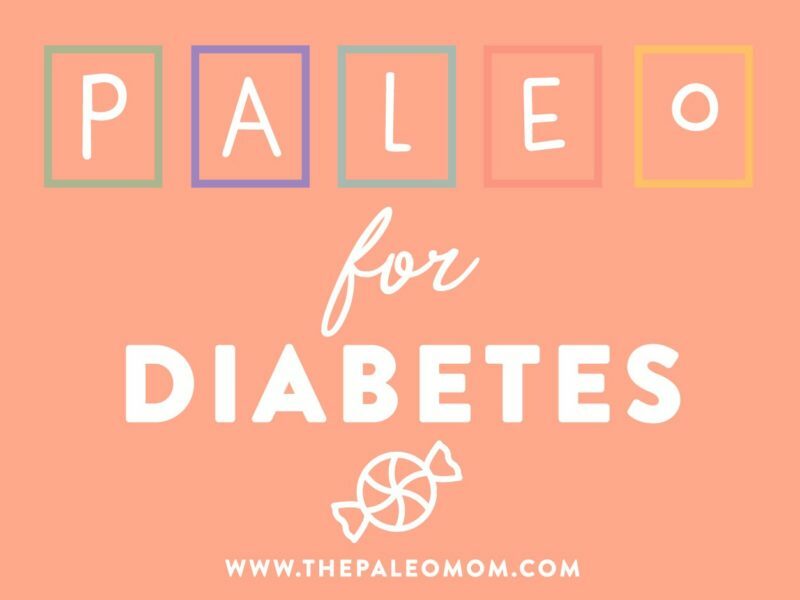 Lucky for us, diabetes is one of the many conditions that the Paleo diet can help manage or (in the case of type 2!) reverse. In fact, trials of Paleo-style diets on type 2 diabetics (as well as other people with poor glycemic control) consistently show that Paleo can be a powerful tool for reducing both the risk factors and symptoms of diabetes. 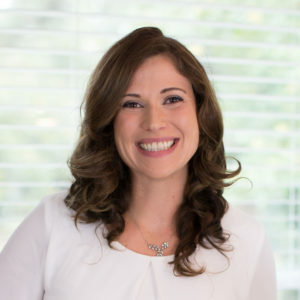 Multiple studies have shown that the Paleo diet improves glucose tolerance on oral challenge, fasting blood sugar, insulin sensitivity, HbA1c (a measurement of average blood sugar levels over the last 3 months), C-peptide (a marker of insulin secretion), and HOMA indices (measures of insulin resistance and beta-cell function). In fact, the Paleo diet outperforms the American Diabetes Association diet in terms of glucose control and restoring insulin sensitivity. 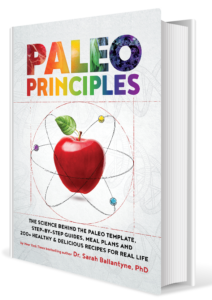 Check out some of the specific scientific studies that show benefits from following a Paleo diet for diabetes sufferers. A randomized cross-over study of 13 people with type 2 diabetes found that compared to three months on a standard diabetes diet (whole grains, vegetables, fruits, berries, and lower total fat), three months on a Paleo diet resulted in a larger drop in HbA1c (-0.4% units), while also reducing triglycerides, diastolic blood pressure, weight, BMI, and waist circumference, and boosting HDL levels. Overall, the Paleo diet was more successful than the diabetes diet in terms of improving glycemic control and multiple cardiovascular risk factors. 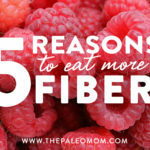 According to a second publication, this study also found that compared to the diabetes diet, Paleo resulted in greater satiety quotients for energy per meal (meaning Paleo helped diabetics feel more satiated on fewer calories!). In a randomized study of 29 people with ischemic heart disease plus either glucose intolerance or type 2 diabetes, 12 weeks on an ad libitum Paleo diet (lean meat, fish, fruit, vegetables, root vegetables, eggs, and nuts) resulted in significant improvements compared to a Mediterranean-style diet—including a 26% decrease in AUC glucose for the Paleo group (compared to a 7% decrease in the Mediterranean group) and a trend towards a larger decrease of AUC insulin. Another study found that when one group of 10 people spent two weeks on an American Diabetes Association diet, and another group of 14 people spent two weeks eating Paleo, the Paleo group saw greater improvements in glucose control and lipid profiles. On top of that, the most insulin-resistant participants in the Paleo group had significantly greater improvements in insulin sensitivity. In a metabolically controlled study of nine volunteers, 10 days of eating a Paleo-style diet (lean meat, fruits, vegetables, and nuts) resulted in significant improvements in insulin levels after the oral glucose tolerance test (along with improvements in arterial distensibility, total cholesterol, LDL, and triglycerides). Although the participants weren’t diabetic, these findings suggest Paleo may help prevent diabetes in people who are susceptible to developing the disease. 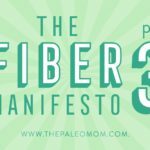 One study of 13 type-2 diabetics found that compared to three months of a standard diabetes diet (low in fat and high in grains), three months on Paleo resulted in lower plasma leptin levels. In one of the first studies to ever test the effects of ancestral diets (published in 1984! ), 10 diabetic, overweight Australian Aborigines went from a standard Australian diet to eating only what they could hunt or gather in their native environment (kangaroo, crocodile, yams, figs, honey, turtle, crawdads, beef, and other local foods). They also engaged in more physical activity due to a lifestyle switch towards hunting and gathering. By the end of the study, the participants had lost over 17 lbs. on average and saw major improvements in both fasting and post-meal glucose (fasting levels dropped from the diabetic range to normal by the seventh week!). The subjects’ triglycerides and fasting insulin levels significantly improved as well. Lastly, in another study, 32 type-2 diabetics spent 12 weeks eating Paleo and following standard exercise recommendations, or eating Paleo and participating in a supervised exercise group (one hour of aerobic exercise and resistance training, three times per week). Although the group with supervised exercise saw slightly greater improvements on the whole, both groups experienced significant body fat loss, improved insulin sensitivity, reduced HbA1c, and decreased leptin levels. The researchers concluded that the Paleo diet improved fat mass and metabolic balance even without more vigorous aerobic and strength workouts. Those findings are pretty amazing! 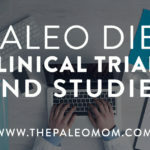 Together, they represent a strong body of evidence proving that diabetics can benefit from adopting a Paleo diet (read more at Paleo Diet Clinical Trials and Studies). 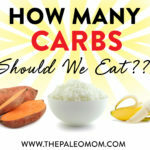 And logically, these results make sense: Paleo carbohydrates tend to be low glycemic, Paleo fats and protein contribute to steady blood sugar levels, and the high micronutrient density/lower energy density of Paleo foods encourage weight loss in people carrying extra body fat (the accumulation of pancreatic fat contributes to insulin resistance and eventually diabetes). Limiting or avoiding higher-glycemic fruit, including dried fruit (raisins, dried figs, dried apricots, etc. ), watermelon, pineapple, and mango. Consuming foods high in naturally occurring sugar or starch with an acidic ingredient (like vinegar, lemon, or salsa) or with higher-fiber foods (like a salad of leafy greens), which lowers the glycemic response. Avoiding the less refined, “gray zone” sweeteners like maple syrup, honey, sucanat, Muscovado/Barbados sugar, and molasses (or at least, using them very sparingly). 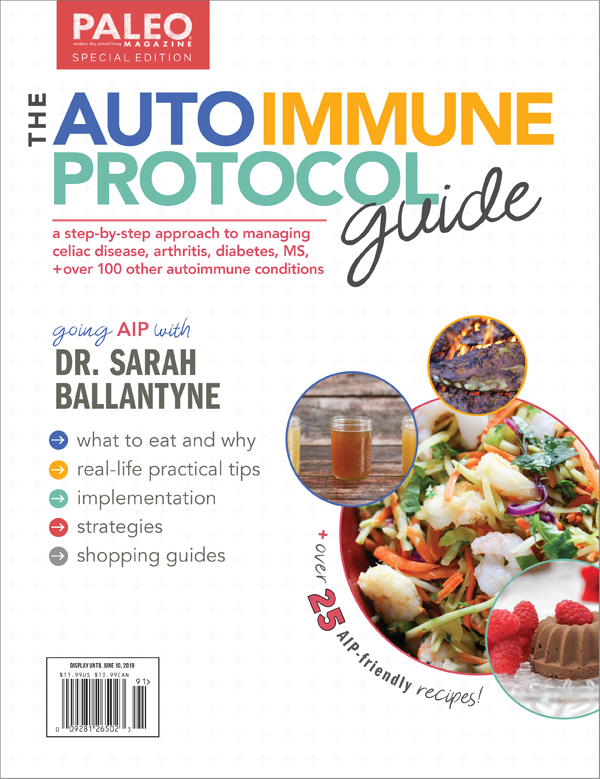 Focusing on other components of the Paleo framework that help improve insulin sensitivity, such as getting adequate sleep, managing stress, and engaging in gentle frequent movement throughout the day (see 3 Ways to Regulate Insulin that Have Nothing to Do With Food). 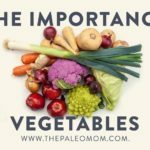 By modifying Paleo with these tips in mind, it becomes easier to manage, radically improve, or even reverse type 2 diabetes (and potentially help improve the control of type 1 diabetes, although see also The Autoimmune Protocol)! “2014 National Diabetes Statistics Report.” Centers for Disease Control and Prevention. Accessed February 10, 2017. Fontes-Villalba M, et al. “Palaeolithic diet decreases fasting plasma leptin concentrations more than a diabetes diet in patients with type 2 diabetes: a randomised cross-over trial.” Cardiovasc Diabetol. 2016 May 23;15:80. Frassetto LA, et al. “Metabolic and physiologic improvements from consuming a Paleolithic, hunter-gatherer type diet.” Eur J Clin Nutr. 2009 Aug;63(8):947-55. Jönsson T, et al. “Subjective satiety and other experiences of a Paleolithic diet compared to a diabetes diet in patients with type 2 diabetes.” Nutr J. 2013 Jul 29;12:105. Masharani U, et al. “Metabolic and physiologic effects from consuming a hunter-gatherer (Paleolithic)-type diet in type 2 diabetes.” Eur J Clin Nutr. 2015 Aug;69(8):944-8. O’Dea K. “Marked improvement in carbohydrate and lipid metabolism in diabetic Australian aborigines after temporary reversion to traditional lifestyle.” Diabetes. 1984 Jun;33(6):596-603. Otten J, et al. “Benefits of a Paleolithic diet with and without supervised exercise on fat mass, insulin sensitivity, and glycemic control: a randomized controlled trial in individuals with type 2 diabetes.” Diabetes Metab Res Rev. 2016 May 27. 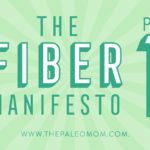 Previous Post: « The BIG Paleo Mom Holiday Giveaway! !